Why waste your time? 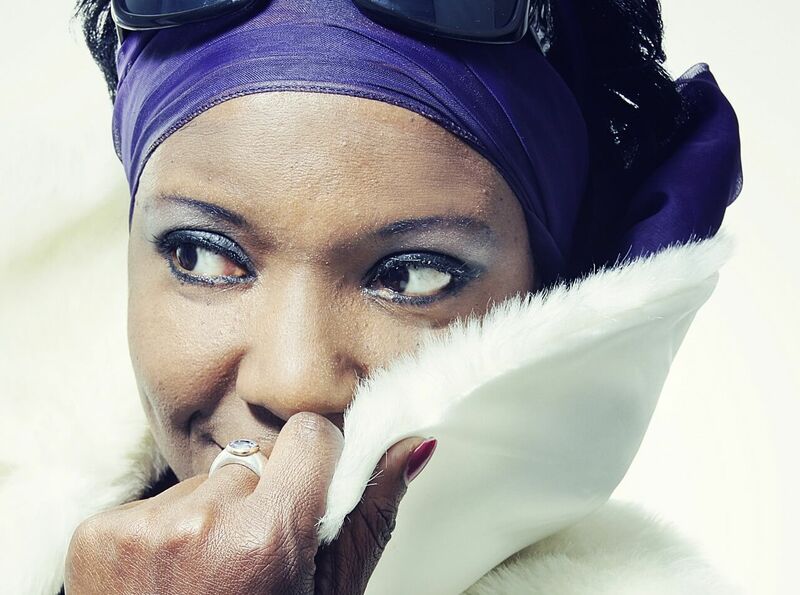 You know you’re gonna be mine… The catchy hook of Bizarre Inc’s 90s classic has filled a thousand dance floors, and it also ushered in the career of vocalist, Angie Brown, with her powerful voice and huge range of styles. Since then, Angie has worked with a galaxy of massive stars, including Beverley Knight, Chaka Khan, Fat Boy Slim, Lisa Stansfield, Courtney Pine, Mark Morrison, Rolling Stones, Grace Jones, Kate Bush, Culture Club, Kate Bush, Jocelyn Brown, Sybil, Desmond Decker, Shola Ama and the Stereophonics, as well as touring with Heaven 17 at some of Britain’s biggest venues. But there is much more to Angie Brown than just a vocalist for hire. She is known across the globe as a performer in her own right, headlining everything from Mardi Gras parties to the King of Morocco’s birthday celebrations, and performing at legendary club nights from Space in Ibiza to London’s Heaven. Angie is also growing as a songwriter and will often have written or co-written the huge hits she features on. Always ready with an infectious smile, Angie is a regular on TV, appearing on shows like Good Morning, GMTV, The National Lottery, Big Breakfast, Top of the Pops and Never Mind the Buzzcocks. “It is amazing to have the opportunities that keep presenting themselves,” says Angie. And with a voice and personality like hers, those opportunities are just going to keep coming.